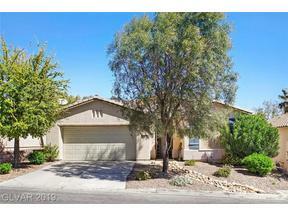 Wisteria Hills a subdivision of Summerlin, is located off of Town Center and the 215 freeway in the Gardens Village. If you are interested in buyer a home in Summerlin, the Wisteria Hills of The Gardens Village may be the right area for you. Already own a home in Wisteria and would like a free home evaluation please visit our Free Home Evaluation page. We also buy and sell real estate in all of Summerlin’s Villages. This entry was posted on Tuesday, May 6th, 2014 at 4:49 am	and is filed under Las Vegas Communities, Summerlin, The Gardens. You can follow any responses to this entry through the RSS 2.0 feed. Both comments and pings are currently closed.